Kristine Krasovec is the Faculty Focus Friday employee for elementary schools. Kristine is a fifth grade teacher at Harmony Elementary and has taught for HUSD for the past 31 years. During that time, she has taught 4th, 5th, and 6th grades. Kristine’s love for Social Studies and Science is evident as she inspires her students to transfer knowledge learned and to excel in all subject areas. She is a dedicated, hard-working, selfless teacher who has devoted her life to her profession. 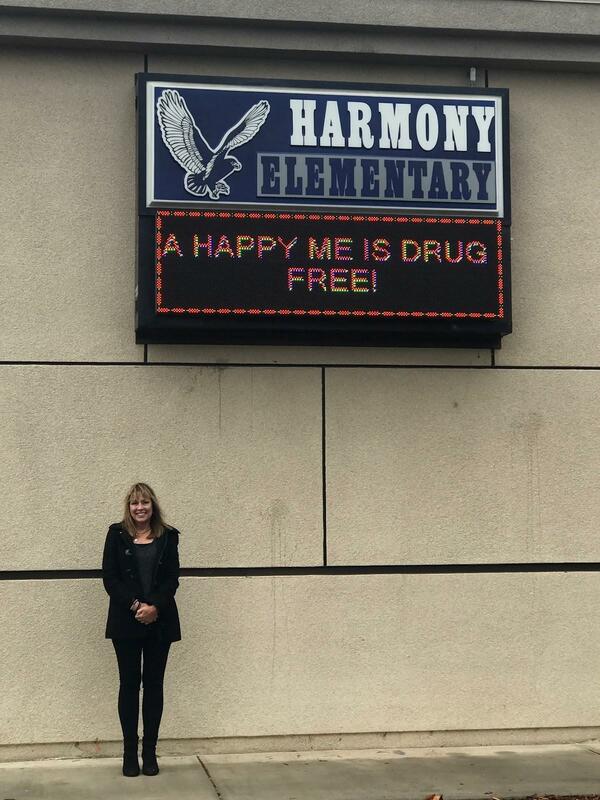 Harmony Elementary is proud to honor Kristine Krasovec as the Faculty Focus Friday employee this week!